Around the world in 80…minutes? 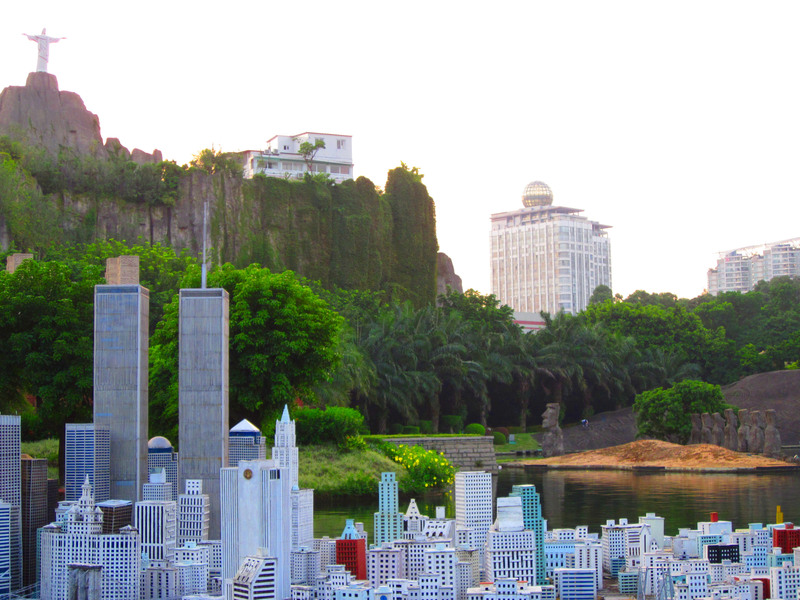 A few days ago, a few of us visited Windows of the World, a Shenzhen amusement park that contains 130 scaled reproductions of some of the most famous tourist attractions in the world. Walking around the park was one of the most bizarre and ironic experiences I’ve had. In one view-frame would be superimposed in layers: New York Manhattan Island, the Easter Egg Islands, the Volcano’s of Hawaii, an Aztec Temple, the statue O Cristo Redentor in Rio de Janeiro, and the backdrop of Shenzhen high-rises. Five minutes’ walk later I would be greeted with the Egyptian pyramids at one-third scale next to the Eiffel Tower and the park monorail. The more and more I was bombarded with these peculiar and completely laughable scenes, the more the issue of authenticity versus falsity begged to be considered. In Work of Art in the Age of Mechanical Reproduction, Walter Benjamin states that “Even the most perfect reproduction of a work of art is lacking in one element: its presence in time and space, its unique existence at the place where it happens to be.” By this argument, these scaled replicas – reproductions of the original ‘art’ or the historic relics themselves – are not ‘real’ because they lack the very context and history that conditioned the original building artifact. Windows of the World brings to mind a similar urban phenomenon more familiar to Westerners: Las Vegas. Albeit at a larger scale, Las Vegas also contains a small scale Eiffel Tower (The Venetian), roman palaces (Caesar’s Palace), the New York skyline (New York-New York), and the Egyptian pyramids (Luxor).Like Windows of the World, It contains physical imitations of the original, but unlike Windows of the World, I would argue it is entirely more ‘real’ because it doesn’t profess to replicate but rather references the original. One visits Las Vegas as a form of escapism, whereas one visits Windows of the World to see replicas. This is also an issue of identity. Vegas exists as its own entity, contains its own unique character. Does Windows of the World have a similar persona even though the objects that make it up lack a “presence in time and space”? 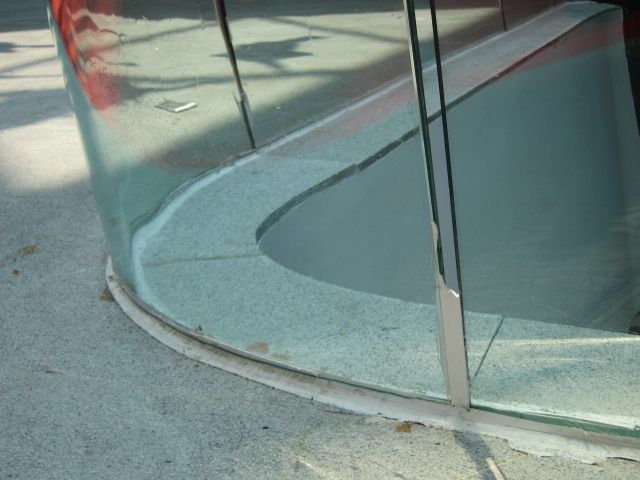 Perhaps it is the very absence of contextual presence that in itself gives ‘identity’ to Windows of the World. 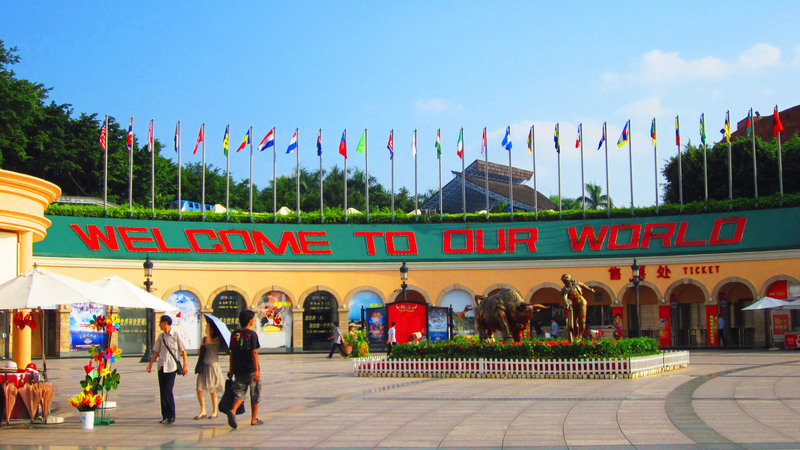 As our group entered the park, the main sign outside the amusement park stated in bright letters “Welcome to our World”. At first I found the sign to be completely comical and ironic: how is a representation of the artifacts of all the other countries of the earth in any way unique to ‘their’ world. But the more I thought of it, the more I realized that the very fact that this replicated collection of other worlds coexist in these few physical acres becomes in fact a new ‘world’. In Work of Art in the Age of Mechanical Reproduction, Walter Benjamin further points out that “an ancient statue of Venus, for example, stood in a different traditional context with the Greeks, who made it an object of veneration, than with the clerics of the Middle Ages, who viewed it as an ominous idol.” Benjamin is stating that the same physical object when situated in different contexts take on different significances based on the environment that imposes those meanings on the object. The same can be said for Windows of the World. These historical artifacts no longer carry any of their original spatial or temporal contexts but rather have taken on completely new ones, meanings that have been imposed on them by their current environment, that of Shenzhen. Windows of the World and the replicas within have embraced a completely new identity, uniquely as a representation of Shenzhen – just as the Luxor, Caesar’s, and The Venetian have come to be known collectively as Las Vegas. Authenticity is not reproducible. 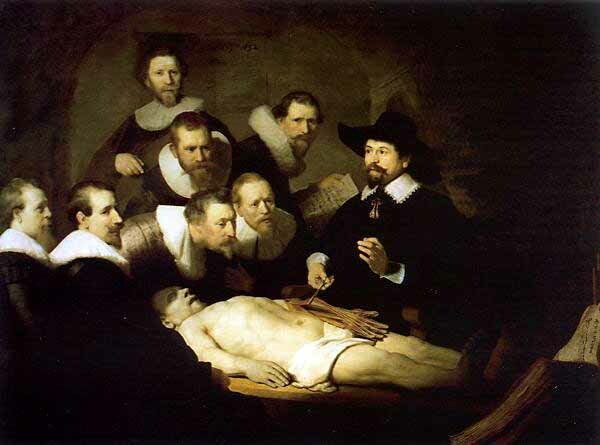 “The presence of the original is the prerequisite to the concept of authenticity” is the main hypothesis of the article “The Work of Art in the Age of Mechanical Reproduction.” A work of art is a unique entity which cannot be reproduced under different circumstances from the original and still be considered an identical copy. An identical copy of a piece of art can never exist. For instance, there cannot be an authentic print of a photograph because the original conditions in which the photograph was initially taken can never be reproduced. Does the same apply to a society’s culture? How might an instant city go about attaining a culture which is truly their own? Due to its rapid development within the last thirty years, the city of Shenzhen is essentially without a strong tie to any historic sense of a culture. Shenzhen is struggling to not only define its culture, but to also create its culture from scratch. 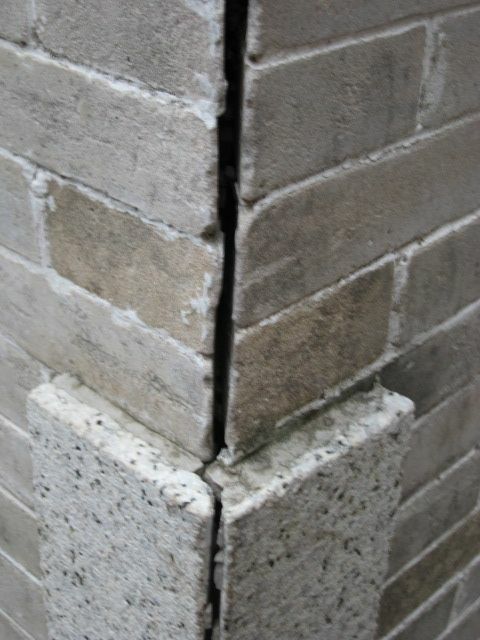 Shenzhen’s current culture is just a print of an initial negative. If Shenzhen is attempting to adopt China’s culture as a whole as their own, this will not be fully realized. As “The Work of Art in the Age of Mechanical Reproduction” states, “the authenticity of a thing is the essence of all that is transmissible from its beginning, ranging from its substantive duration to its testimony to the history which it has experienced…the technique of reproduction detaches the reproduced object from the domain of tradition.” China’s historic and traditional culture will never be a part of Shenzhen’s identity. 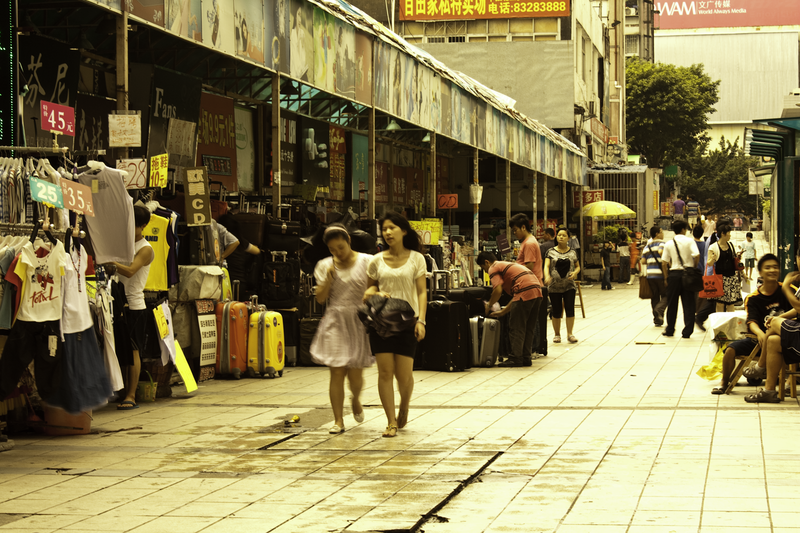 The sense of humanity which is typically found in a city is missing in Shenzhen. Streets appear to be barren. A multitude of preemptive skyscrapers remain empty, waiting to be programmed and populated, and yet land is being cleared for more developments next to these desolate structures. 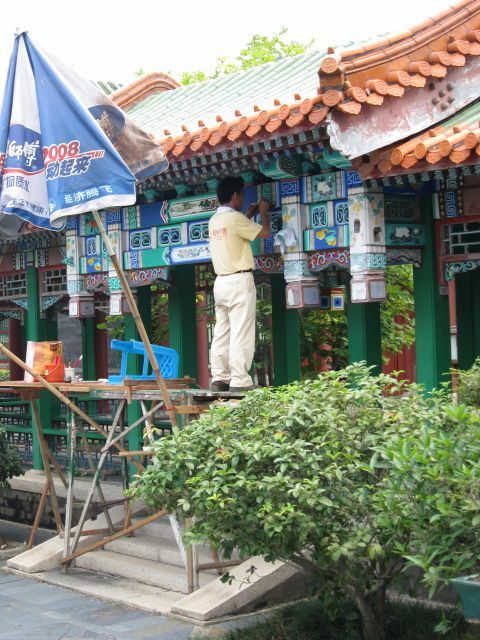 It is possible that Shenzhen does not require a culture in the traditional and historic sense. Culture does not come inherently with a newborn society, it must be developed over a period of time. Without a culture is a society’s existence denied? With the lack of a true human aspect, a culture is even harder to recognize. Just like the goods being sold in the tiny, hidden market stalls of Shenzhen, the city’s culture is attempting to become a copy of a combination of China’s cultures. Whether or not this copy is a “real copy” or a “fake copy” is yet to be determined. If a culture is so unique that it cannot be reproduced, can a culture of reproduction become a culture in its own sense? If the goal of a society is to fabricate a culture based on others, this culture then becomes a real culture in the sense that the society’s goal was to create this fake culture. 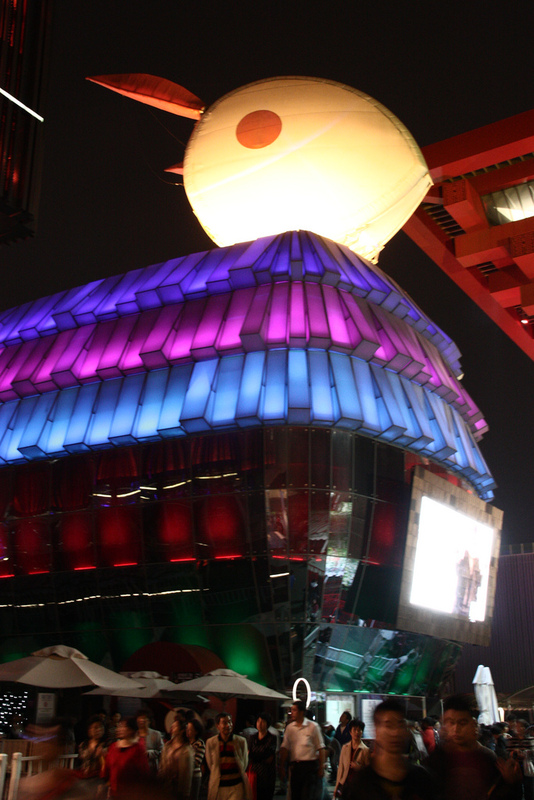 Shenzhen has succeeded in attaining a culture of its own, albeit a real “fake copy” of a culture. A back alley in Shenzhen replete with knockoff merchandise. Academics have long been accused of living in a state of separation from society at large. The accusation even has its own recurrent idiom, the so-called ivory tower. But given the strict admissions standards, high costs, and politics involved in simply being admitted to a leading university, this accusation of elitism is not altogether unfounded. Thinkers like Walter Benjamin, Theodor Adorno, and Max Horkheimer write from their privileged positions treatises on the relationship between art and authenticity with titles such as Work of Art in the Age of Mechanical Reproduction, or the stunningly haughty The Culture Industry: Enlightenment as Mass Deception. It’s not that Adorno and Horkheimer are wrong when they assert that “the culture industry confines itself to standardization and mass production and sacrifices what once distinguished the logic of the work from that of society”, but rather that they overstate the graveness of this sacrifice. Further, they neglect to mention that standardization and mass production bring high art into the living rooms of ordinary Americans who would otherwise never be exposed to such profound work. Might the artwork be diluted, removed from “its presence in time and space, its unique existence” as Benjamin insists? Sure, but the inherent nature of masterworks is such that they are valued even in this state, even if seen behind a broken picture frame hanging from a wood veneer wall in a cheap motel. If they weren’t, and if people weren’t still affected by their power and made the better for it, then surely no motel would spend the money to import a Chinese copy of Renaissance artwork to begin with. With this in mind, I find it perplexing that Shenzhen has been second-guessed in its decision to create an art museum dedicated to the village of Dafen, the world’s epicenter of mass-produced and commoditized artwork. Or that Urbanus, the stellar architecture firm behind the city’s most important public space in the Futian district, may be questioned in stepping up to design such a project as a tribute to the Shenzhen artists who preceded it. The artwork coming out of Dafen may be fake in the corporeal sense, but demand for it across the world is very real in an economic sense. Since economics teaches us that consumers are rational, we can infer that people derive at least some fulfillment from copied artwork. If this is true, fretting about ‘mass deception’ would seem to be merely an exercise for those academics who have, well, a classic ivory tower disconnect from the more pressing problems of everyday life. My question then: why did nobody propose the Dafen Art Museum sooner?